Like any other gardener, you have spent the last few months paging through catalogs dreaming and planning the next big adventure. Whether you dream in color, spice, or flavor, the all-important pleasure is getting to place those seeds or plants in the ground. As gardeners know, we learn from each other and find joy in improving our skills. Working the soil and seeing the result of our labor is more than just satisfying. Join us as we have Master Gardeners from Cornell Cooperative Extension on Wednesday, April 24, from 1 p.m. to 2 p.m., in the Art Room of The Beltrone Living Center, discuss creating a beautiful garden this coming growing season. There is no fee to attend. 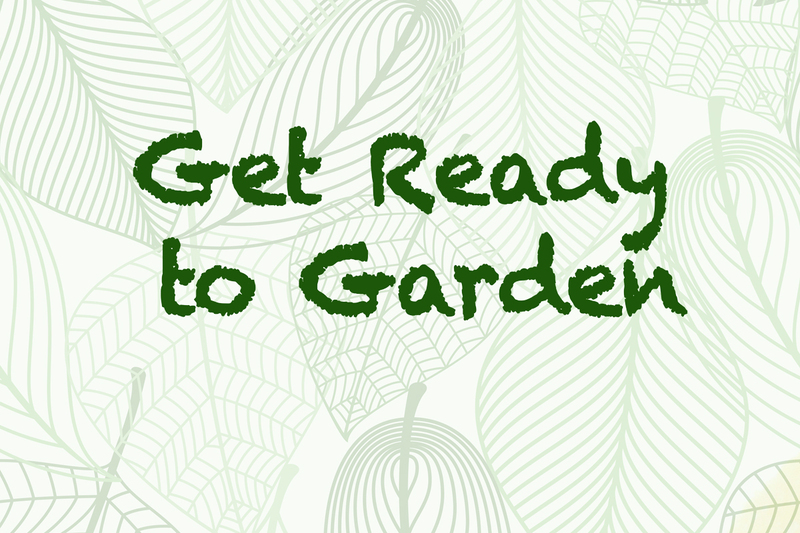 Some gardening items will be distributed to help you get started. Please call Sharon Herald at 518-459-2857 ext. 302 to make a reservation.